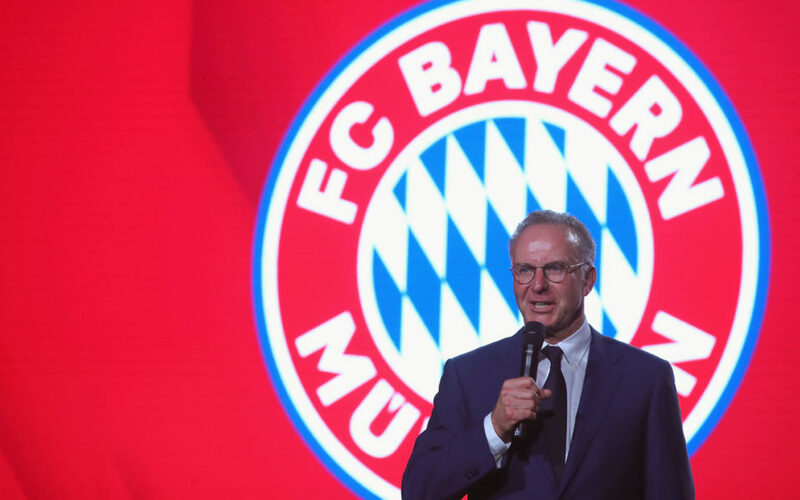 Bayern Munich’s chairman Karl-Heinz Rummenigge on Friday ripped into bosses at Germany’s football federation, calling them “amateurs” over their handling of the squad’s disastrous World Cup campaign. “For me, there is a lack of clear professional handling in a crisis situation,” he said. “At the same time, I’m not surprised given that the DFB is filled with amateurs,” added Rummenigge, although he fell short of demanding resignations of DFB boss Reinhard Grindel. Rummenigge however lent backing to coach Joachim Loew, stressing his massive contribution to Germany. “He has done an outstanding job in 12 years, he was seven times in a semi-final, became world champions, one is more than obliged to be thankful to someone like that,” he said. Likewise he spokes out in defence of Arsenal midfielder Mesut Ozil, who faced criticism even before the World Cup for posing for a photograph, along with teammate Ilkay Gundogan, with Turkish President Recep Tayyip Erdogan. After Germany crashed out of the World Cup in the group stages, Grindel and team manager Oliver Bierhoff also turned on Ozil.